Selling a business in Norwich, talk to your local expert. 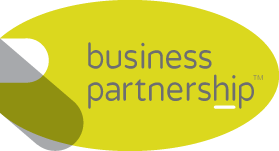 If you are selling a business in Norwich, Michael is our local partner. Michael brings years of professional expertise to ensure you get the very best value. 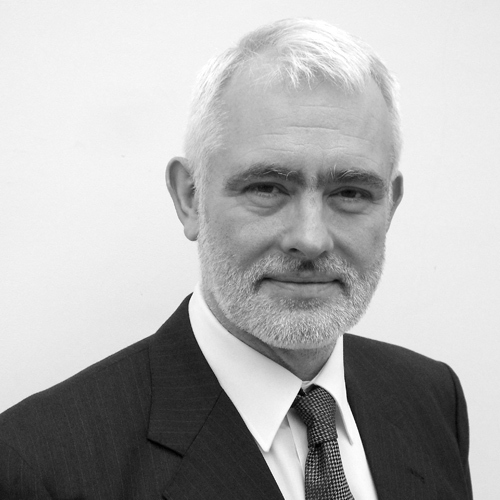 He provides straightforward advice based upon his knowledge and experience of all aspects of selling businesses around Norwich. Michael helps his clients who, just like you, want to achieve the best outcome when they sell their business. Norwich is the regional capital of Norfolk and a well-established cultural, commercial, retail and leisure centre. Home to major companies such as Aviva, Virgin Money and of course, Colman’s and its famous mustard, Norwich is able to attract big players. Renowned for being an ambitious and innovative city with significant strengths in advanced engineering, life sciences, agri-tech and financial services, Norwich presents a compelling proposition.